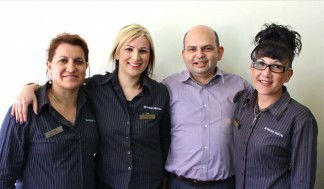 Our Dental surgery is located in the Inner West Sydney suburb of Dulwich Hill. For directions visit our Location page. 479 Marrickville Road, Dulwich Hill, Sydney NSW 2203.